Keep an eye out for an extra-special delivery to your doorstep! 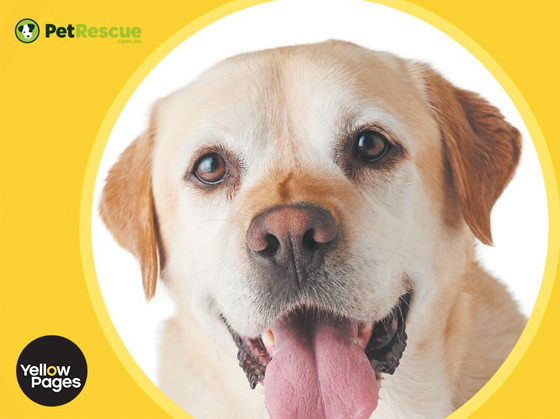 Thanks to PetRescue Community Champions, the Yellow Pages and White Pages, gorgeous rescue dogs are rocking the front covers of these iconic publications. Photo shoots have been taking place all over the country, with adorable rescue dogs prepped for their professional pics, and looking super sweet as they sashay their way into homes and hearts. Distribution is well underway - the first books were delivered in Adelaide, featuring local PetRescue pooch, Jack the Alaskan Malamute and his best friend. Jack is just one of around 60 dogs featured on the various metropolitan and regional editions delivered to more than 12 million households Australia-wide. It’s an initiative that sees rescue pets reaching out to potential new families like never before, and a great opportunity for different pets and rescue groups to spread the word in their community and encourage more locals to choose the adoption option. 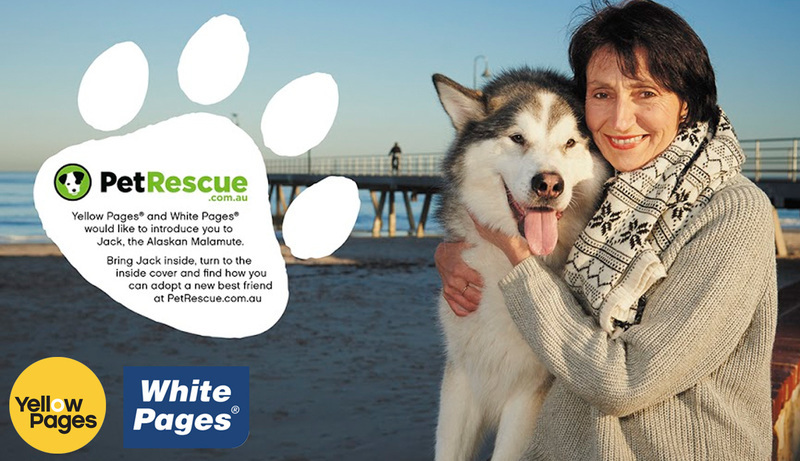 For more information about PetRescue’s awareness-raising work with the Yellow Pages and White Pages, head to www.yellowpages.com.au/petrescue. 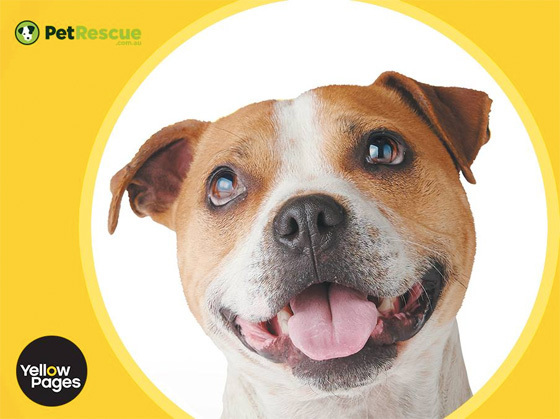 Want to know more about our PetRescue Community Champions? Check out our partners and supporters.